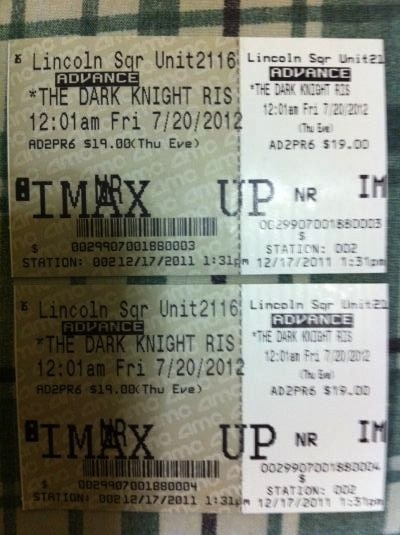 Fandango has quietly begun selling midnight tickets for The Dark Knight Rises: The IMAX Experience in a few major cities across the country, /Film has exclusively discovered. A quick search on the site reveals tickets for the 12:01 a.m. July 20 shows are now on sale in San Franscisco, Los Angeles and New York. Is it on sale in your city yet? Will these tickets sales be taken down? We’ve got the links after the jump. It seems like only tickets for AMC IMAX theaters are now on sale, but we’ll update this story when we have more information or in the likely case these get shut down. 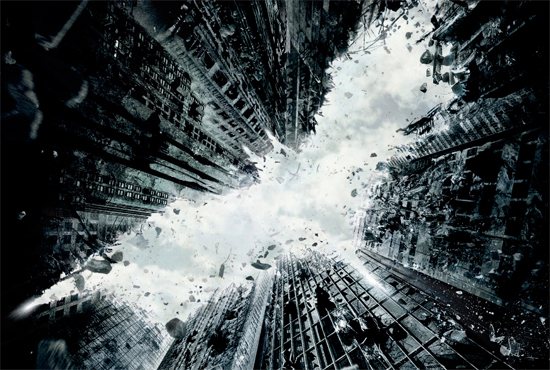 UPDATE 1: Several people have said that tickets went on sale, in the theater, when Mission: Impossible – Ghost Protocol was released with The Dark Knight Rises prologue. New York, for example, has “been sold out for weeks” according to The Film Stage. Here’s a photo from a purchase in December.